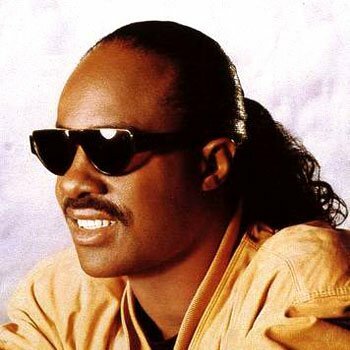 When you have a artist such as Stevie Wonder , it's extremely hard to say that "this is my favorite song by him". I can't say that "These Three Words " is my favorite but it's on my top ten list. From 1992 "These Three Words" from the "Jungle Fever " soundtrack was his last single to chart in the top ten of the R&B charts. This song may have marked the end of his chart success but it also showed that he was still a musical genius. Stevie's able to communicate feelings and stories through his music.